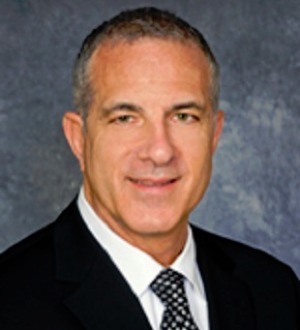 Eric Rapkin serves as managing partner of Akerman's Fort Lauderdale office. A consummate dealmaker, his practice focuses on sophisticated commercial real estate transactions, including the leasing, acquisition, disposition, and financing of office towers, shopping centers, industrial properties, hotels, and medical office buildings for top developers, institutional investors, and investment funds. Recognized by Chambers USA as "a very knowledgeable resource on leasing transactions," as well as noting that "he approaches things from a business perspective," Eric has finalized deals for many millions of square feet of office, retail, industrial, and mixed-use projects. He is well versed in build-to-suit projects, possessing a detailed knowledge of the complex construction provisions that are central to these deals. Eric is also experienced in office tower acquisitions and dispositions and major public-private partnership transactions. Eric has served in numerous leaderships roles in the real estate sector, including the International Council of Shopping Centers (ICSC) and NAIOP Commercial Real Estate Development Association.